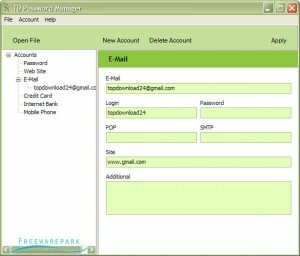 A password manager that will offer you a quick access to your account data. 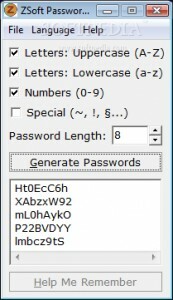 Create your password with this tool. 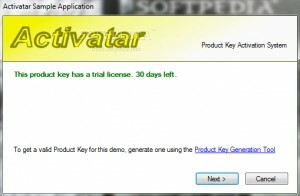 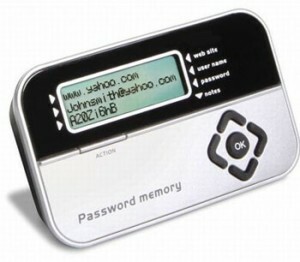 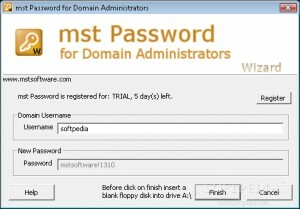 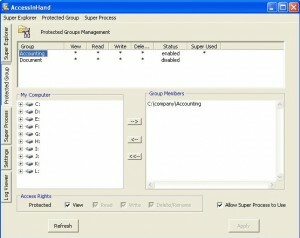 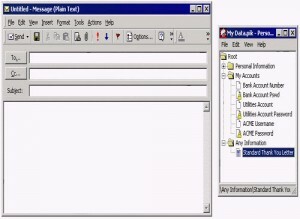 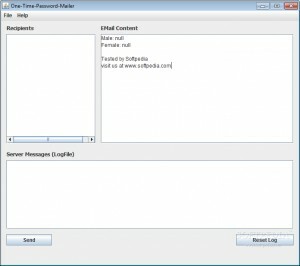 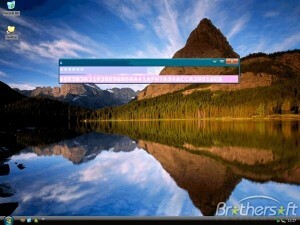 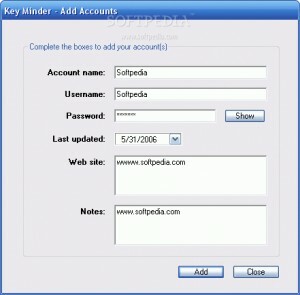 This software generates passwords, sets reminders and creates backups. 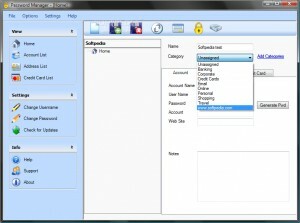 developer: tellura information services ltd.
A secure electronic personal password manager. 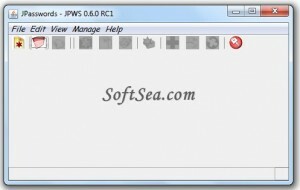 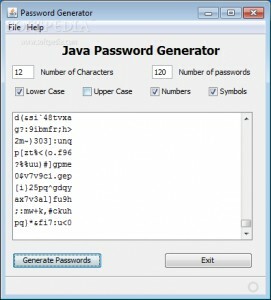 Create your passwords with this program. 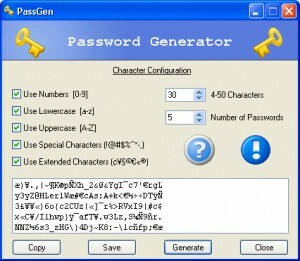 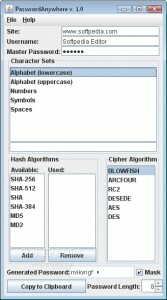 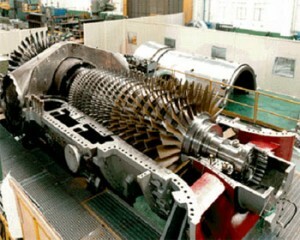 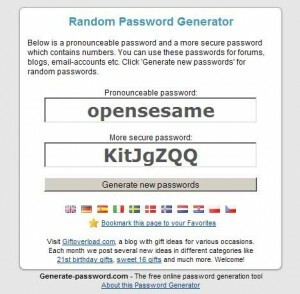 An easy to use secure password generator. 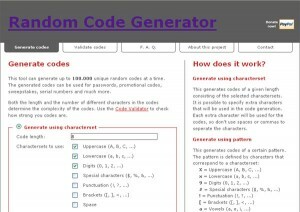 A tool to enable you to generate complex passwords. 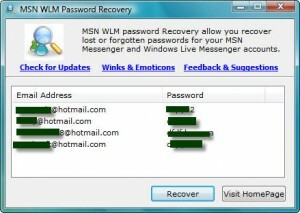 Recover your Windows MSN Messenger and Windows Live Messenger Password. 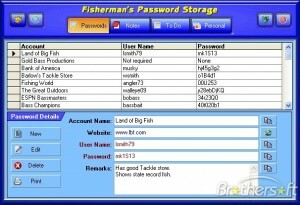 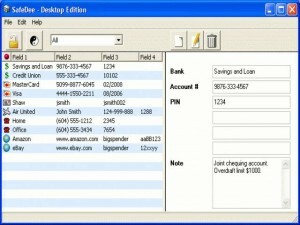 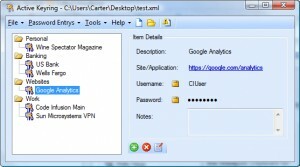 An easy to use password manager. 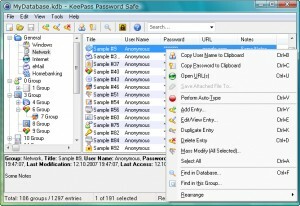 Manage your passwords with this tool. 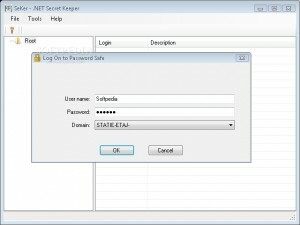 SafeDee - A secure encrypted Password Safe for storing passwords, pin numbers, etc. 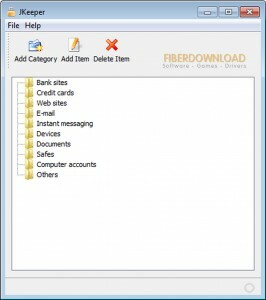 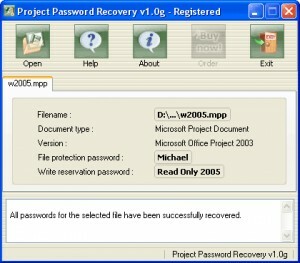 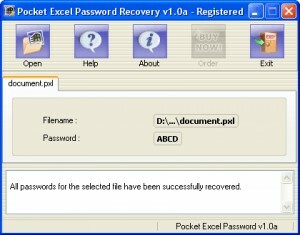 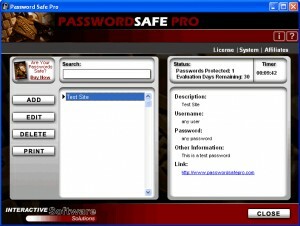 With this application you can easily recover lost passwords in a matter of seconds. 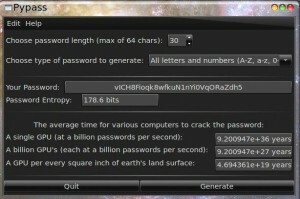 Create one time passwords with the help of this tool. 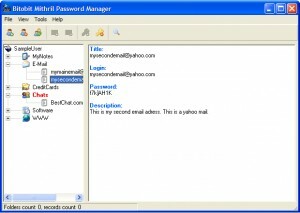 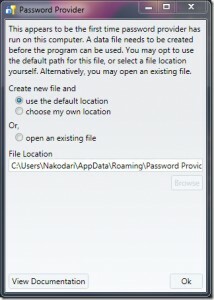 WinHKI Password - Save and protect all your passwords! 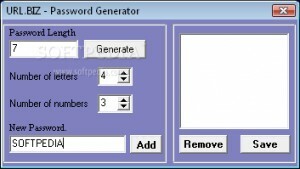 Create and manage passwords with this tool. 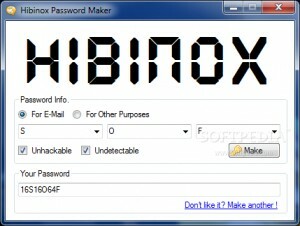 Create your passwords with this tool.